To get rid of pests using natural ingredients is not difficult if you try. In this post, we will tell you about organic methods and why they are important to eradicate pests from your premises. No. We are not talking about poison, mouse bait or traps. They don’t provide a long-term solution. They certainly keep the population in check, but they don’t stop the infestation. Our organic commercial pest control techniques have been proven to exterminate even the most stubborn pests. Organic methods are safe for not only humans but also plants. 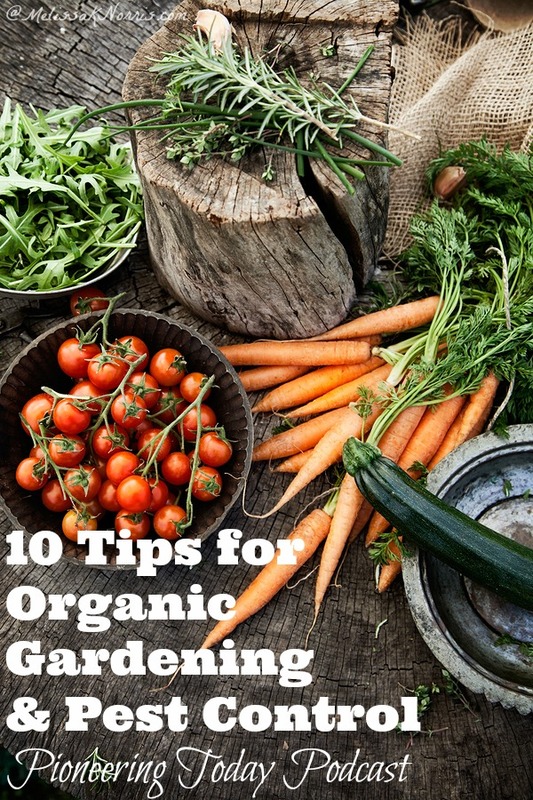 For instance, if you are having a hard time keeping pests away from your garden and feel that pesticides are not an option anymore, we recommend switching to organic methods. These are basically plant-based methods and do not cause any damage to any of your family members, including babies and pets. Neither do they damage the plants for which they are used. You can cook the vegetables grown in your kitchen garden without any worries. We ensure that. Our plan of action differs according to pests. Meaning, we do not use the same methods or materials for all types of pests. We follow best practices to ensure that pests leave your premises and don’t come back for a long time. Simultaneously, we ensure that the process of pest control does not affect the environment. Our progressive methods were brainstormed to preserve the environment and ensure a cleaner, healthier earth for our future generations. We are an industry leader in implementing organic pest management techniques for residential as well as commercial premises. We take into account the life cycle and their entrance points before applying our methods. Our supply of effective botanical and environment-friendly materials enable us to combat all types of pests. Your health and safety are extremely important to us. As a trusted pest control company, we recommend that you do not opt for pesticides that are laden with chemicals as they are extremely detrimental to health.